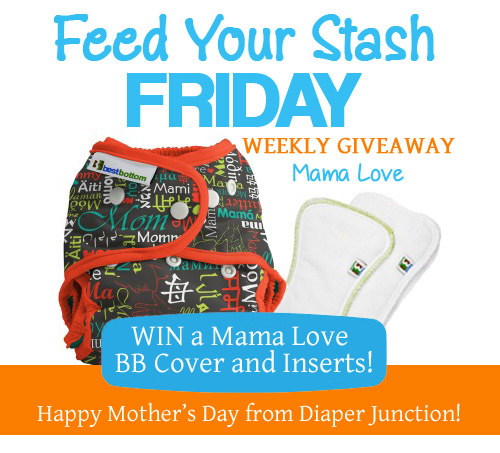 5/29/15 FYSF, Win a Thirsties Cloth Diaper Bundle from Diaper Junction! 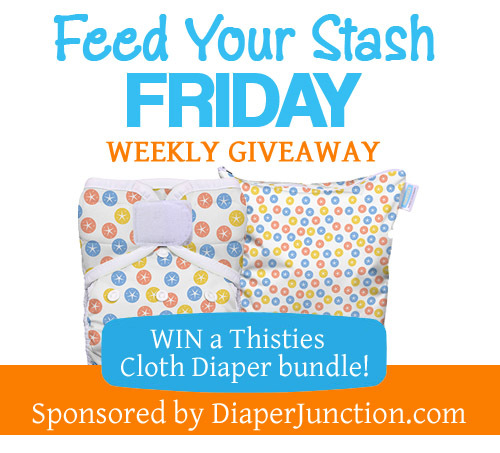 This week's cloth diaper giveaway features Thirsties brand products! Win a Thirsties Wetbag and Thirsties OS Pocket Diaper in the colors or prints and closure style of your choice! 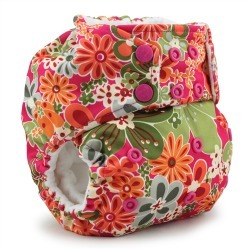 5/22/15 FYSF, Win a TotsBots Bamboozle Fitted and Stretchy Wrap Cover! 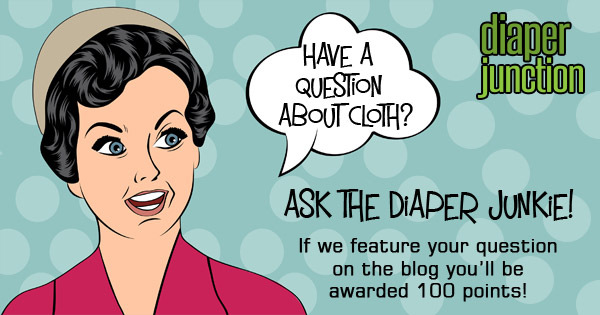 This week's giveaway features a diaper and cover that are a match made in heaven! The TotsBots Bamboozle Fitted is super soft, absorbent and fits perfectly under the TotsBots Stretchy Wrap Cover! 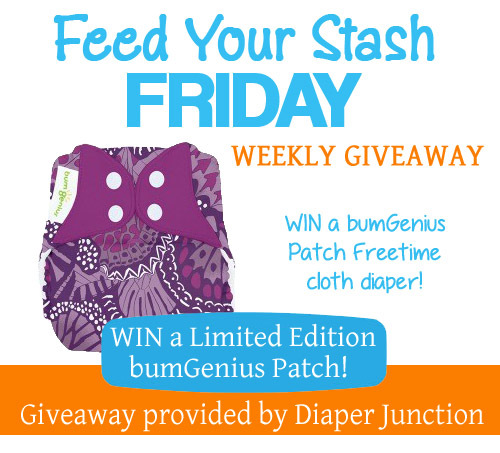 This week we're giving YOU a chance to win a bumGenius Limited Edition Patch cloth diaper in the Freetime One Size All In One style. Freetime diapers really are easy to use, super absorbent, economical and they dry quickly because of their semi-attached flap style soakers. 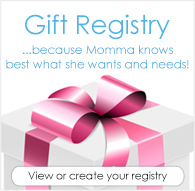 5/8/15 FYSF, Win a Mama Love Best Bottoms Cover and Inserts! This week's FYSF is just in time for Mother's Day and sure to make any mama smile. 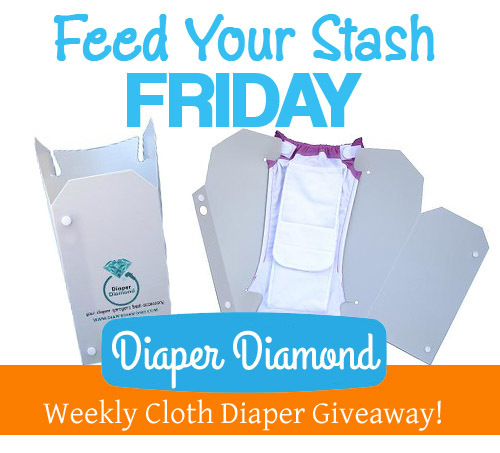 This week's giveaway features a brand new product to Diaper Junction, the Diaper Diamond!